Delivered anywhere in South Africa. Within 24 – 48 hours! Delivery by Dawn Wing Couriers. 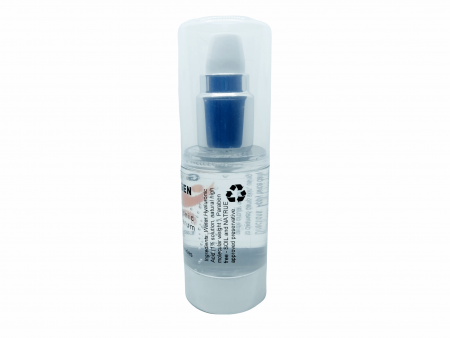 Targets Fine lines and Wrinkles! – SOIL and NATRUE approved preservative. Apply the serum with one or two fingers and massage thoroughly into skin – gentle circular motions. Do not pull or stretch skin as this could result in sagging. Apply twice daily after cleansing. The serum is the first product that should be applied to the skin after cleansing. A moisturizer appropriate for your skin type should be used over the serum. (In dry environments applying hyaluronic acid may make your skin feel a bit dry, the hyaluronic acid may well be pulling moisture out of your skin instead of pulling moisture from the air into your skin. It is important to use a good quality moisturizer to address this. 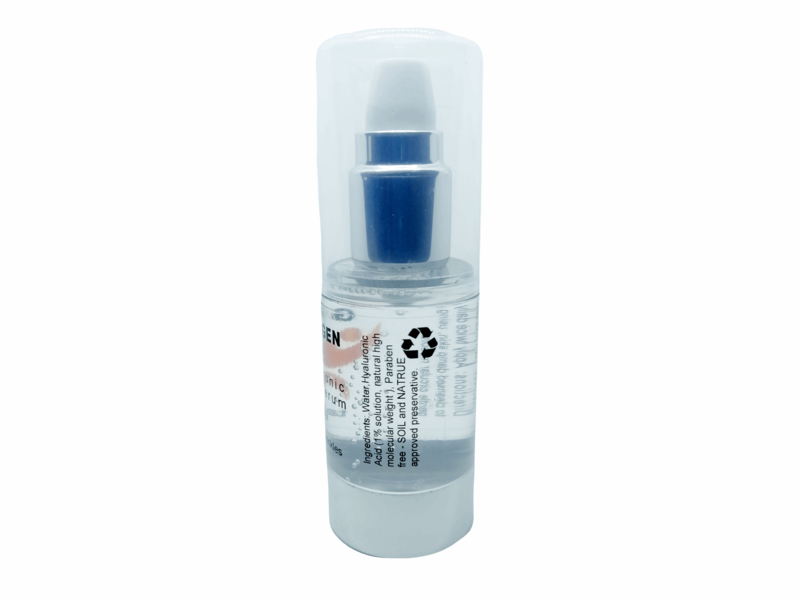 We have kept the dispenser bottle and packaging costs low for your benefit. Hyaluronic Acid (HA) is a compound found throughout the body and is an essential part of lubrication in the skin. 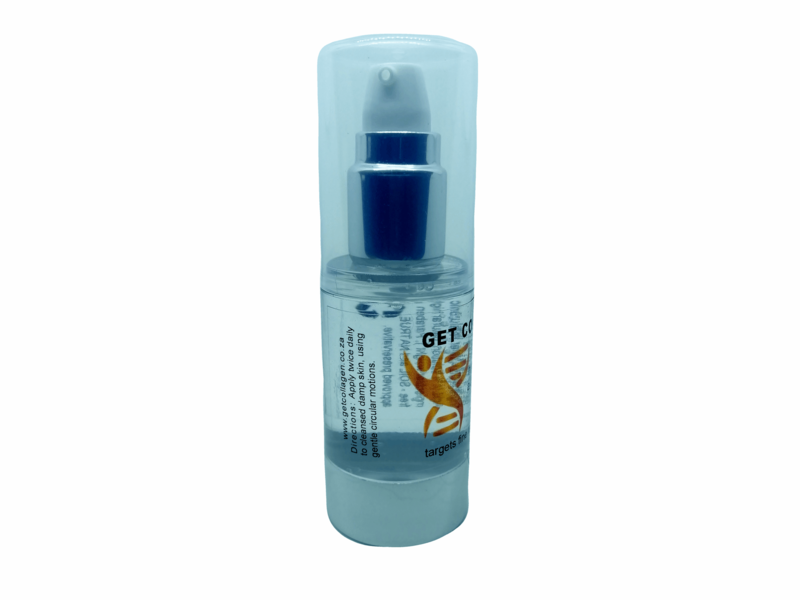 This viscous Gel is one of the most heavily researched substances in medicine today with thousands of trials mostly in the fields of orthopaedics and eye surgery. (Trauma and orthopaedics is an area of surgery concerned with injuries and conditions that affect the musculoskeletal system (the bones, joints, ligaments, tendons, muscles and nerves). Its function in the body is, among other things, to bind water and to lubricate movable parts of the body, such as joints and muscles. Its consistency and tissue-friendliness allows it to be beneficial in skin-care products as an excellent moisturiser. Because HA is one of the most hydrophilic (waterloving) molecules in nature with numerous benefits for the human body it can be described as “nature’s moisturizer. If we compare the joints of the human body to an auto mobile engine, the joint fluid in the body mimics the oil in a car engine. At regular intervals we replace the oil in our car engines because the heat and friction breakdowns the oils viscosity. The oil becomes thinner and less able to protect the metal surfaces from excessive wear. Hyaluronic acid holds huge amounts of moisture (up to 1,000 times its weight in water), a great humectant (a substance, especially a skin lotion or a food additive, used to reduce the loss of moisture) for your skin when applied topically. It can “plump” your skin, reducing the visibility of fine lines and wrinkles. Dry patches will disappear, and your skin will look firmer and more youthful. 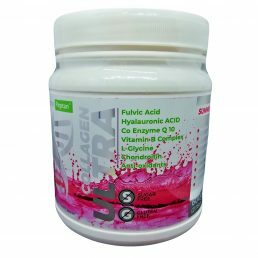 Hyaluronic acid benefits our joints in the same way. As we age the viscosity of the joint fluid lessens. HA helps to maintain normal joint cushioning. 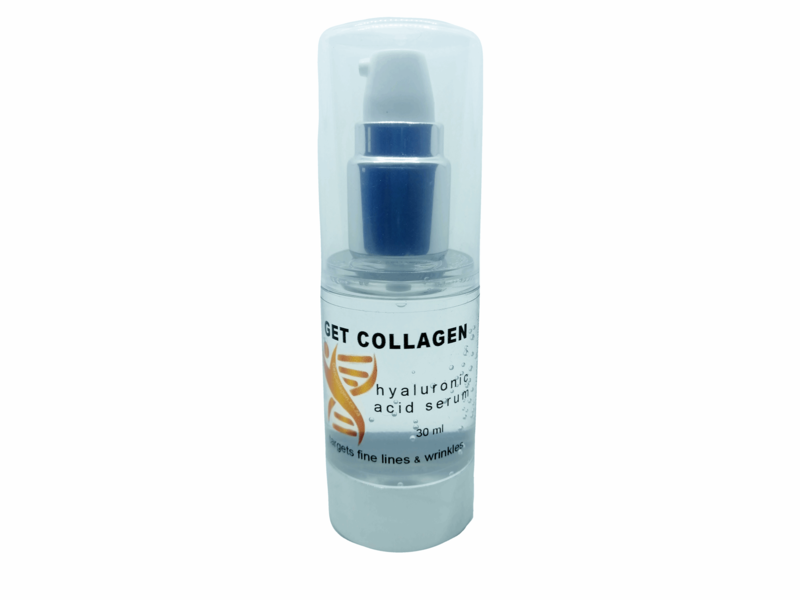 This powerful Serum not only provides superior protection, it also stimulates growth (of collagen). 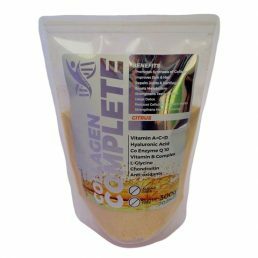 Collagen is a very important scleroprotein of the connective tissue. The ingredients in this anti-ageing and cell regenerating product have a high bio-availability towards skin regeneration of the connective tissue by increasing oxygen consumption and inhibiting proteinases. This serum inhibits skin enzymes that break down the proteins causing damage to the skin, plus it improves firmness. The serum also contains Palmitoyl tripeptide -3, which increase collagen synthesis stimulation by 119% compared to the positive standard of human fibroblasts levels. Another plant-derived peptide in the serum protects the skin from collagenase-induced damage caused by UV-radiation.